We are lucky to live here in Los Angeles where we have so many beautiful sunny days throughout the year! While there are many perks to our beautiful weather, we also have to be aware of the dangers of the sun’s UV rays. 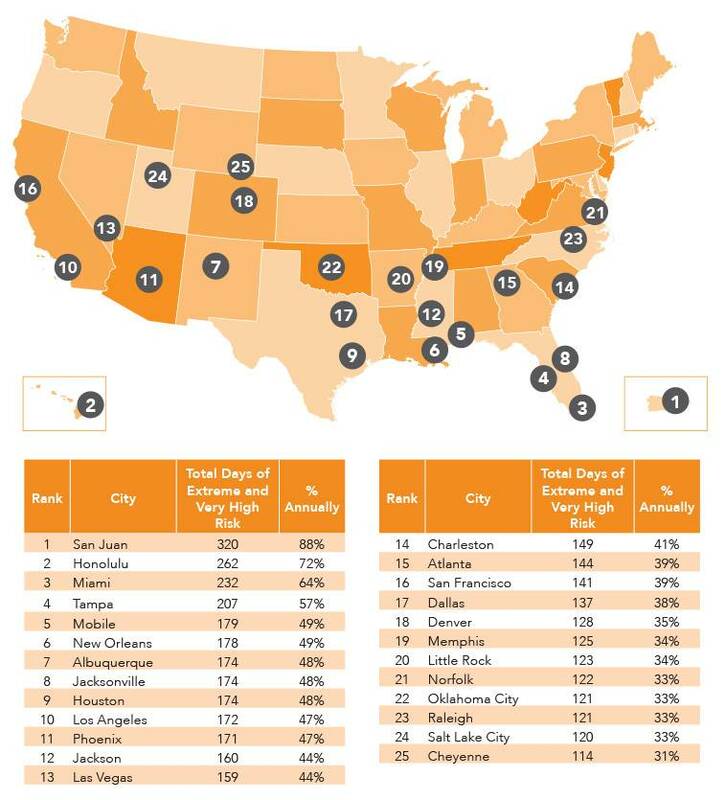 Looking at data from the National Weather Service and U.S. Environmental Protection Agency, the Vision Council compiled a list of the top 25 cities in the United States with the highest exposure to UV rays. This data took into account climate, ozone concentration, strength of solar radiation, elevation, cloudiness, and seasons. That’s right, Los Angeles ranks 10th with highest levels of exposure to UV rays. Prolonged sun exposure increase your risk for skin cancer, developing cataracts, macular degeneration, and other eye conditions. And we all would really love to avoid those, right? 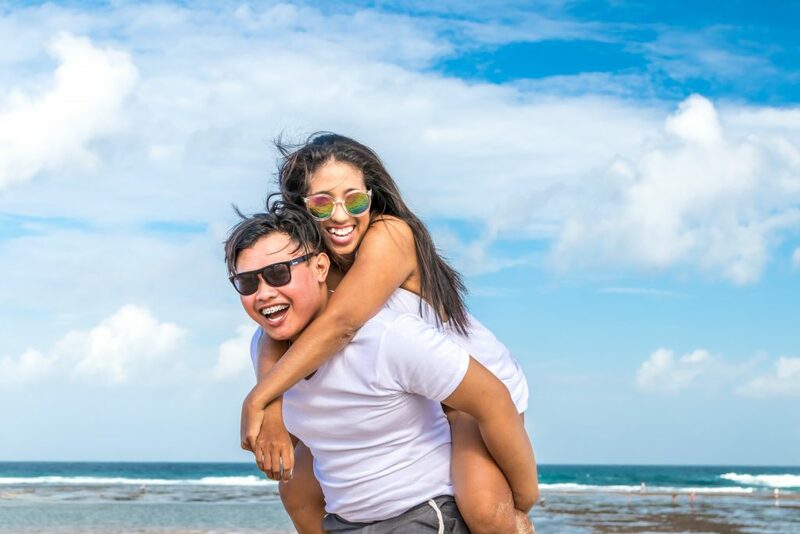 Wearing appropriate sunglasses is one of the easiest ways to protect your eyes from the sun’s rays, but not all sunglasses are created equally. 1. You are less likely to be exposed to harmful UV radiation on cloudy days than clear days. You are exposed to harmful UV radiation even when the weather is cloudy or overcast. Make sure to include sunglasses in your outfit on those days. Between playing outside, school recess, and sports, children typically spend more time outdoors than adults. This additional sun exposure increases children’s risk for UV damage. Additionally, the lenses in children’s eyes are not fully developed and cannot filter out UV rays as effectively as adult eyes. 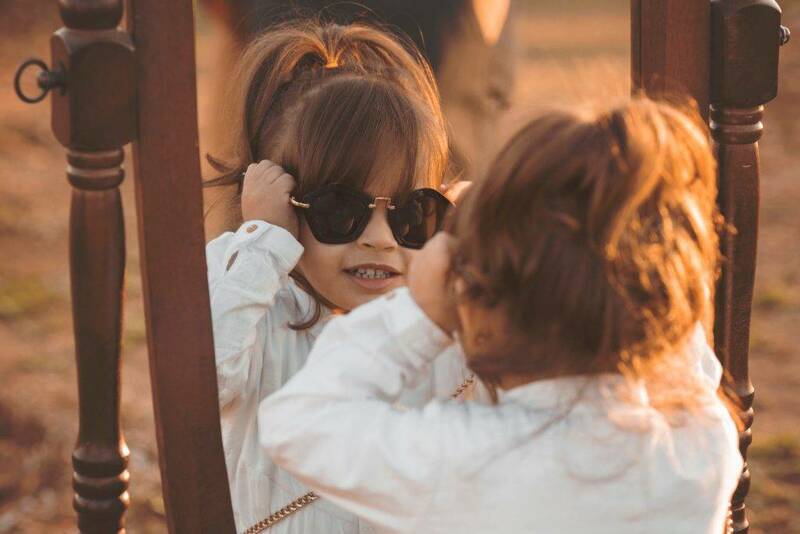 Follow these tips on how to find the best sunglasses for your child so that they will be worn regularly. 3. 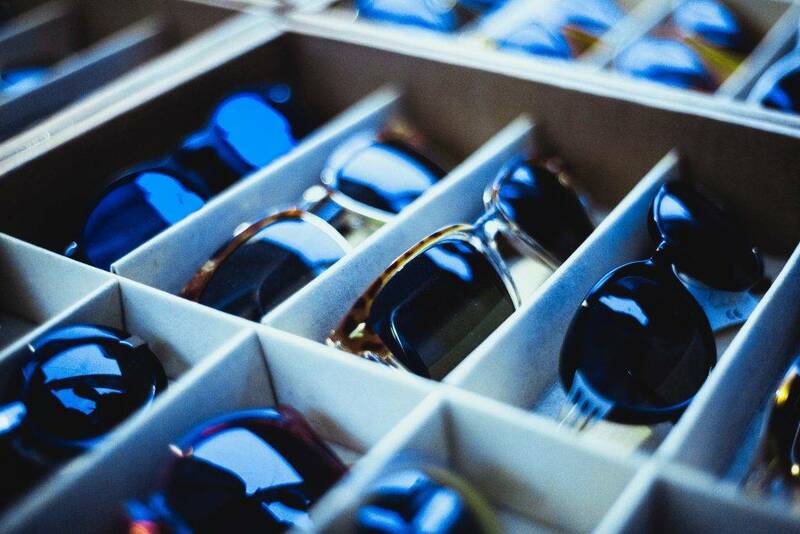 All sunglasses include protection against UV radiation. Not all sunglasses are made equally. Before buying sunglasses, look for a sticker or label indicating UV protection. It should block 99 to 100 percent of UVA and UVB rays and screen out 75 to 90 percent of visible light. 4. The darker the color of your sunglasses lenses, the more UV protection it provides. The color or tint of your lenses is not related to UV protection. In fact, the UV coating in lenses is actually colorless! It is possible to wear very dark sunglasses that do not have adequate UV protection. This can be more dangerous than wearing no sunglasses at all because it will cause your pupils to dilate, which increases exposure to unfiltered UV rays. If you are unsure whether your sunglasses have adequate UV protection , you can bring them into our office and we can do a quick test to check! 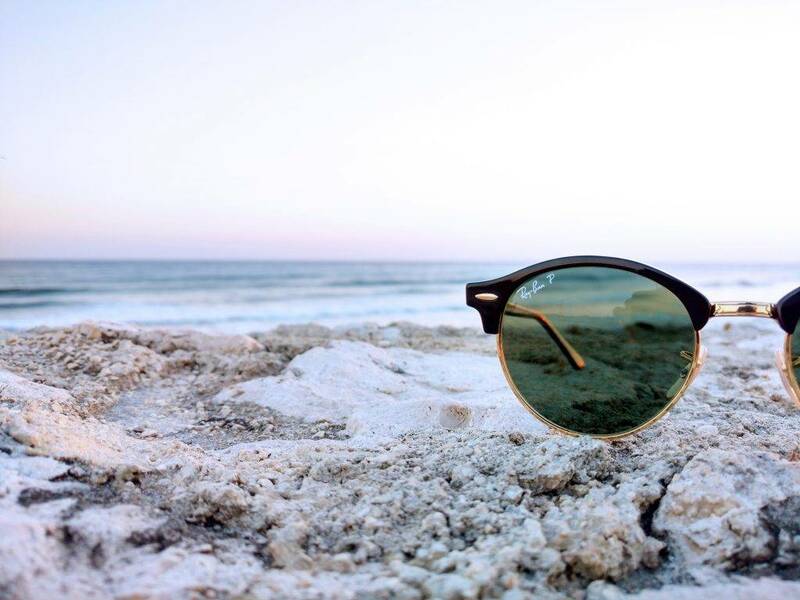 Looking for an updated pair of sunglasses? We also have a variety of styles, brands, and prices to choose from for men, women, and children.